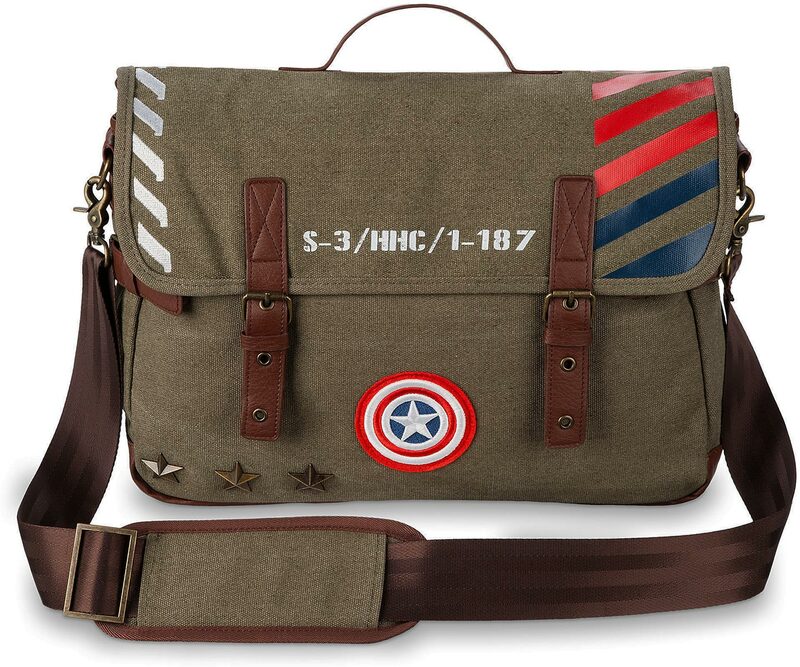 Carry your laptop, books, papers, and snacks in this Captain America Military Messenger Bag. 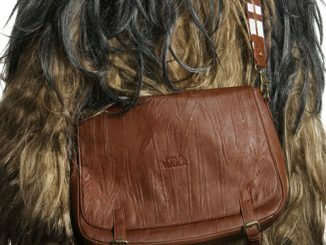 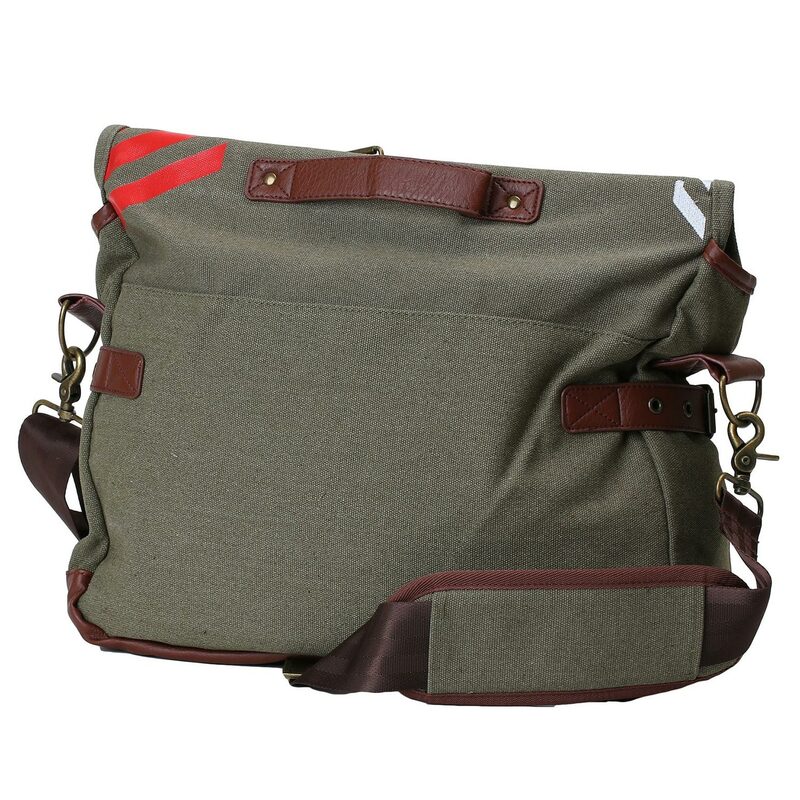 It’s vintage military styling is inspired by Captain America’s time in the U.S. Army during World War II, making this messenger bag ideal for transporting important military documents. 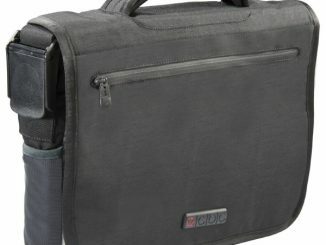 But since it has a padded laptop compartment and is made of rugged cotton canvas to stay up to the wear and tear of everyday use, it works great for carrying your notebook PC, tablet, books, and files to the office or school. 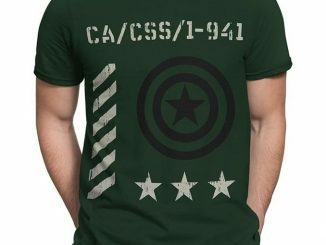 Notice the cool details like the star studs to the lower left side of the Captain America patch. 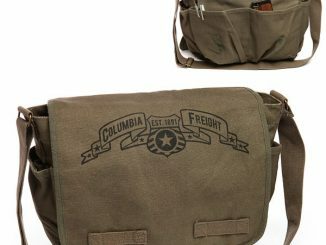 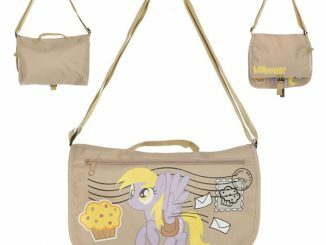 This vintage canvas messenger bag is inspired by Marvel Superhero, Captain America, during his employ in the military during World War II. It has the classic Captain America shield embroidered into the flap and even has metal star emblems on the bottom. 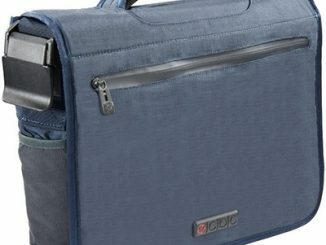 It closes with magnetic straps and has an adjustable shoulder strap with padded shoulder rest. 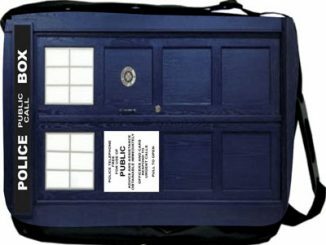 You can easily fit your crime-fighting gear inside, or a few school books inside. 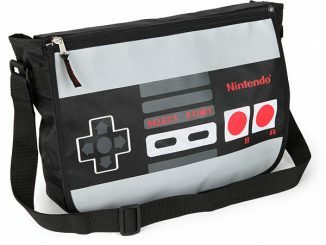 You’ll be prepared for anything the world can toss at you! 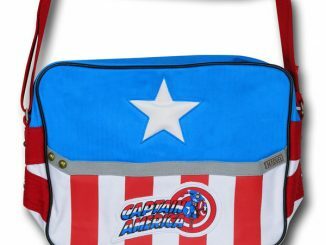 Deliver the bad news to criminals with this Captain America messenger bag. 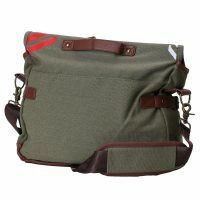 Fashioned in rugged canvas and faux leather, it features Cap’s shield and military-inspired insignia details. 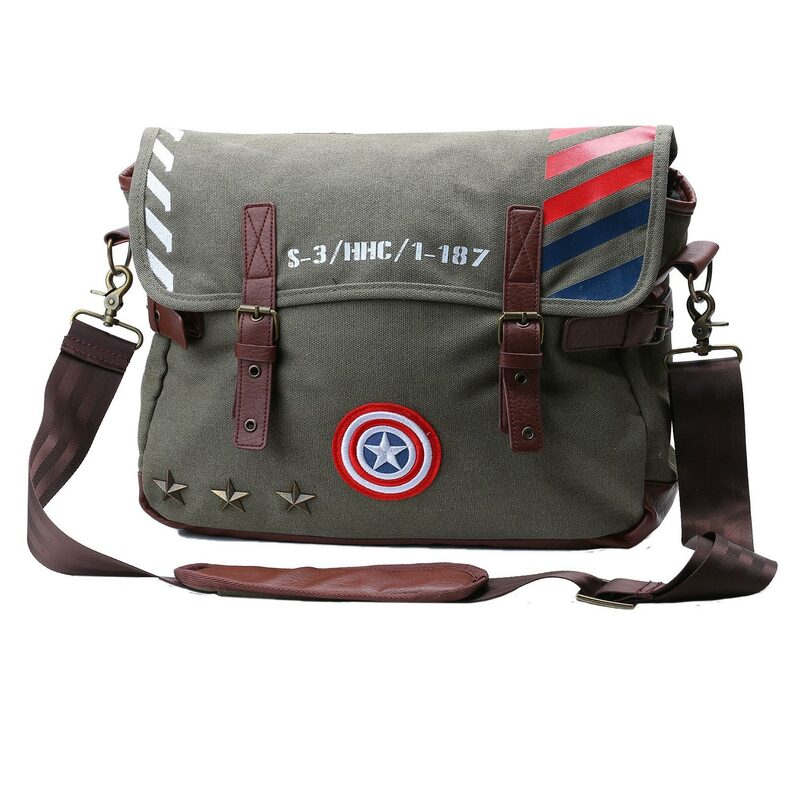 Vintage military satchel style bag from Marvel with a Captain America inspired design. 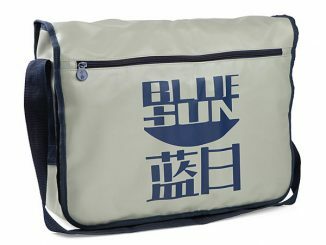 Features include embroidered details, reinforced PU bottom, straps & handle, with metal hardware and adjustable strap. 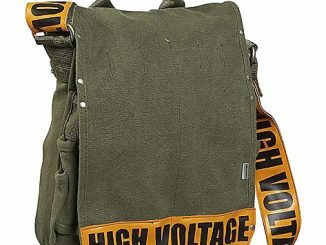 Made of rugged cotton canvas, this Captain America Vintage Military Messenger Bag can take the rigors of everyday use and features a padded laptop compartment inside. 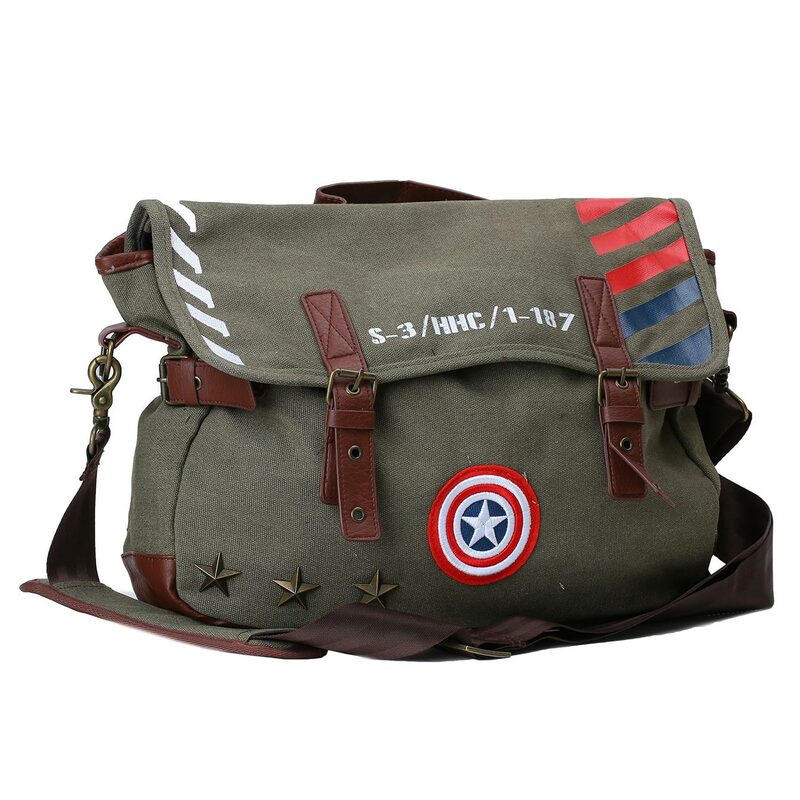 Handsomely detailed with Captain America patch and star studs. 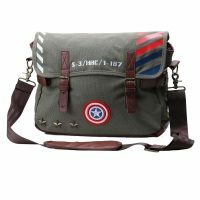 Buy the Captain America Vintage Military Messenger Bag for $46.99 + Free Shipping at Bed Bath & Beyond. 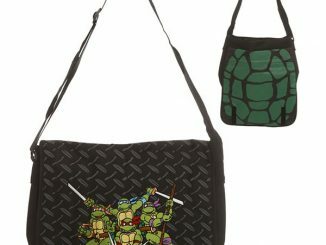 It is also sold at Marvel, Disney, Hot Topic, and Fun.com.